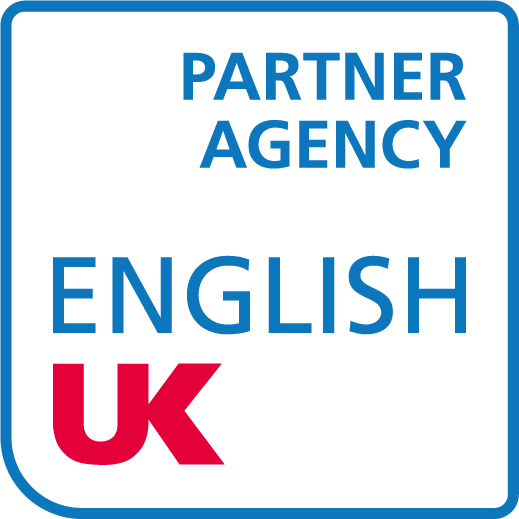 This page is updated regularly to bring new interesting or fun facts related to Britain and the English language. 'Dreamt' is the only English word that ends in the letters 'mt'. The longest word in the English language, according to the Oxford English Dictionary, is 'pneumonoultramicroscopicsilicovolcanoconiosis'. It doesn't mean anything - it was invented in 1935, purely so it could be the longest word in the English language. 'Stewardesses' is the longest English word that is typed with only the left hand. The origin of fish and chips can be traced to Jewish refugees from Spain and Portugal in the 17th century. They traditionally ate cold fried fish on Friday evenings to welcome the Sabbath. It wasn't until the 19th century that shops appeared selling the food. Coupling fish with chips seems to have resulted from the merging of small shops selling either item. Yorkshire puddings date back to the Middle Ages. Back then, they were called 'dripping puddings'. To cook, they were placed underneath a spit of roasting meat, and served as the first course to the meal. When times were hard, the puddings replaced the meat itself as the main course. It wasn't until 1747 that famous cook Hannah Glasse renamed it the Yorkshire pudding. The first reference to the word scone by the Oxford English Dictionary was early in the 16th century. It is believed the scone was first made in the Scottish town of the same name. This was where Scottish Kings were crowned. The original version was made of oats and baked on a griddle. The English muffin first appeared in Victorian times. The leftover bread, dough and potato scraps in an upper class kitchen would be combined by the household's cook. This would then be fried on a griddle for the enjoyment of the cook's fellow servants. The muffin took off when the snacks were tried – and loved – by the lords and ladies of the house. Despite the rustic feel of its name, the ploughman's lunch is a 20th century invention. The traditional pub lunch of cheese, salad and bread was created as part of a marketing campaign. It made its first appearance in an article written by a chairman of the English Country Cheese Council. Successful marketing saw it picked up by pubs across Britain. The meal has no historical connection to the ploughman's trade at all.